Hey Beauties and happy Tuesday! Today’s review is on the Birchbox Subscription Box! I’m sure you guys have heard Birchbox mentioned somewhere before. This beauty subscription box is only $10 a month and included in your box will be 5 deluxe samples. You will get hair, skincare and makeup samples most of the time. Keep reading to see if this box is even worth your $10. Every month, you’ll receive all of your items in this cute little box, but the designs change monthly. I love how it still gives off a Holiday vibe because it’s like opening a late Christmas gift. 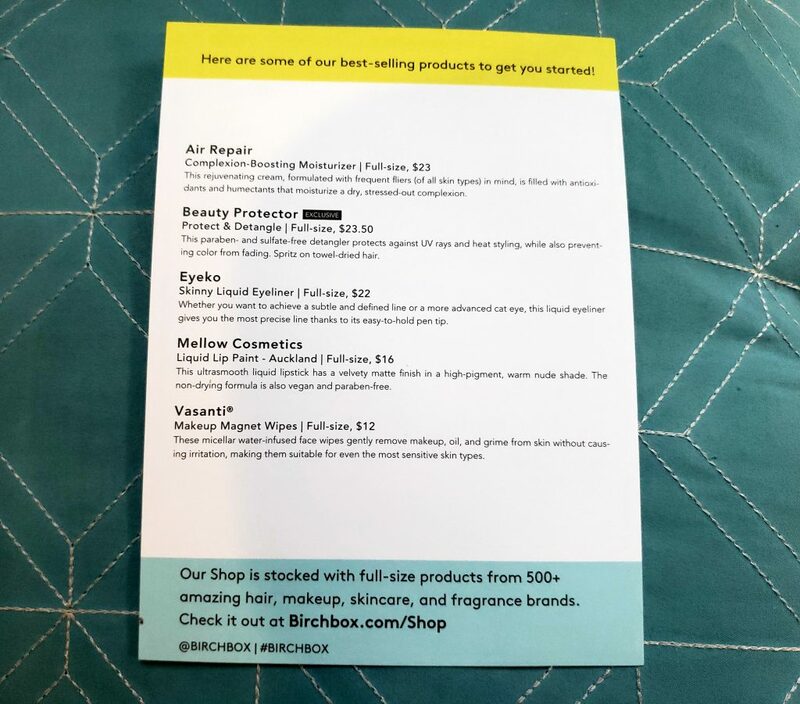 Inside each months Birchbox you’ll find 5 samples along with a little card that gives you a list of all the items included in the box along with a little description of each item. I also love that they give you the price of the full-sized version of all the items in the box. 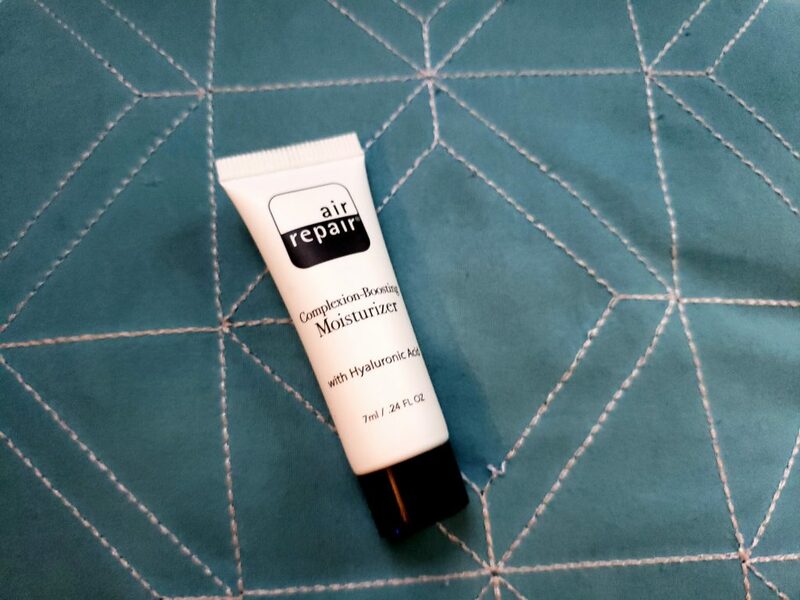 The first item in the box that caught my eye was the Beauty Protector Protect and Detangle because I received it in one of my first Birchbox samples. I absolutely love this stuff! I also use it on my daughter’s hair before I brush her hair. It smells like sugar and it works so well. It’s great to use before you apply heat to your hair or even apply on before you go outside. There’s a list of benefits to this hair product and it is all listed in the back of the bottle. 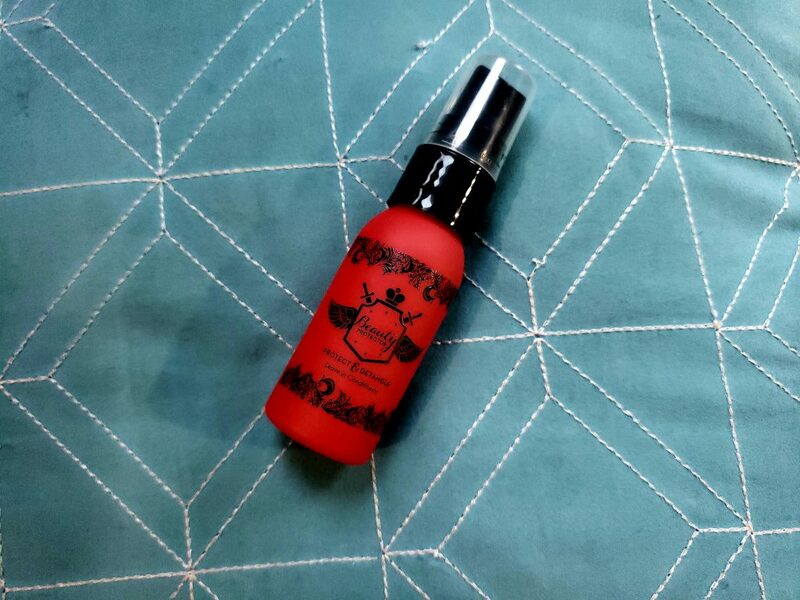 This is also very random and has nothing to do with the product, but the bottle is so cute and I love all the designs they added on this bottle. It is also very easy to find amongst all my hair products which is a huge plus. 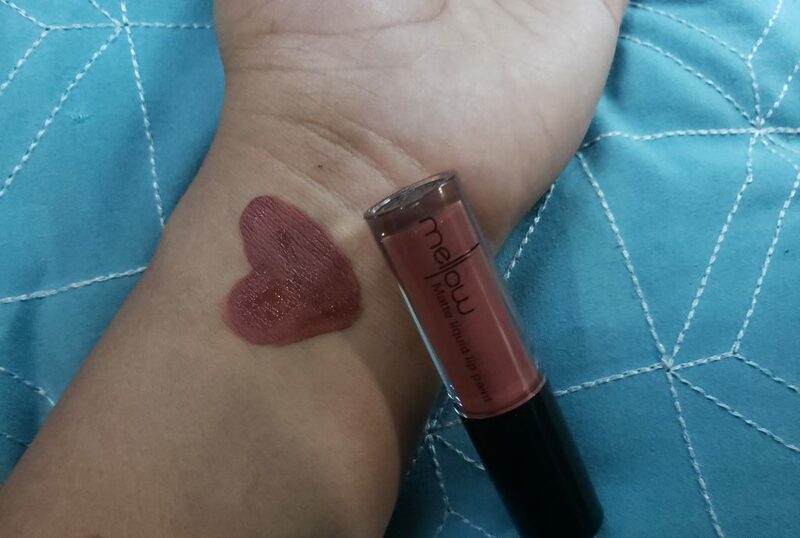 Next item is the Mellow Cosmetics Liquid Lip Paint in the shade “Auckland” because of the beautiful shade it came in! It’s a perfect color for Winter because it’s a deeper color and it is also a great lippy for a night out. 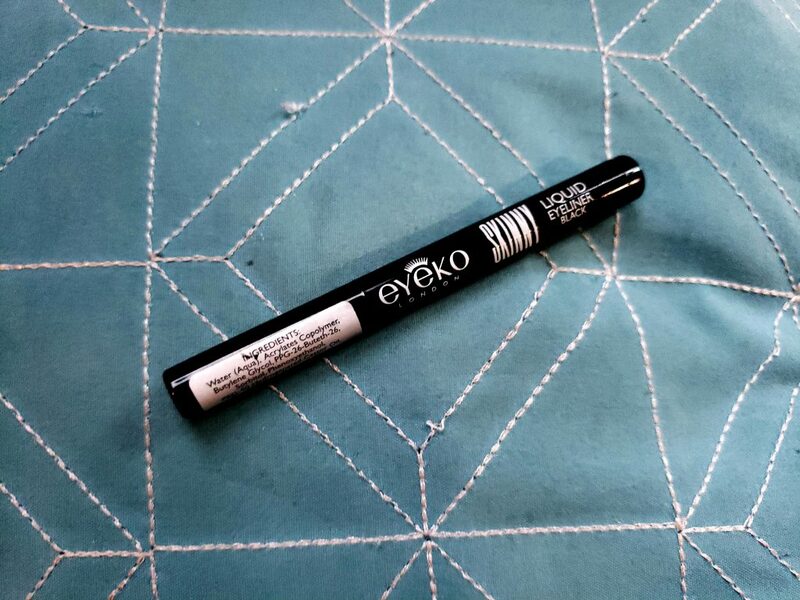 The formula is also amazing because it doesn’t come off very easily which I love and it dries pretty quick when you apply it, so make sure you apply this product where you really want it to go. It’s also affordable because this lip product is only $16 which is super affordable compared to other high-end lip products on the market. I will definitely be checking out the other shades this brand has to offer. 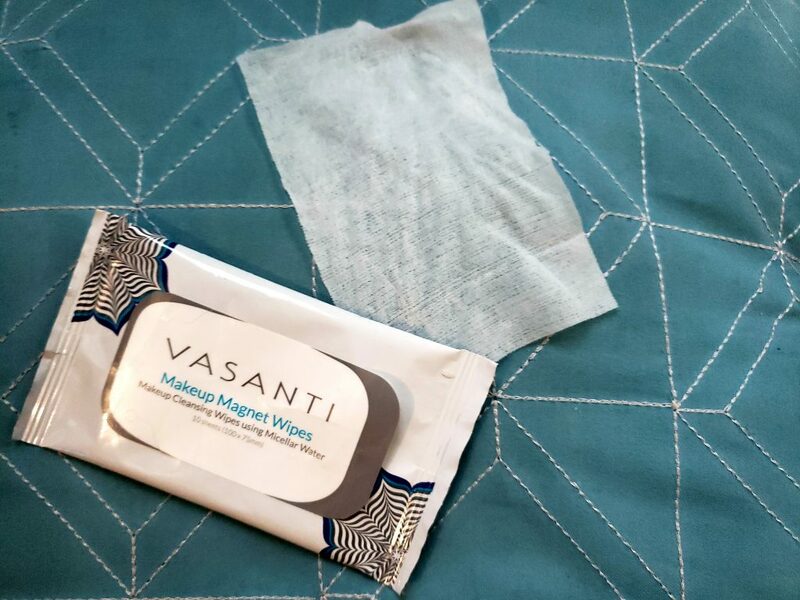 The third sample in this box is the Vasanti Makeup Magnet Wipes. The wipes are so small and below you’ll see a picture of the size of the wipe. There’s no way that I could wipe all my makeup with just one wipe. I used about 4 wipes. 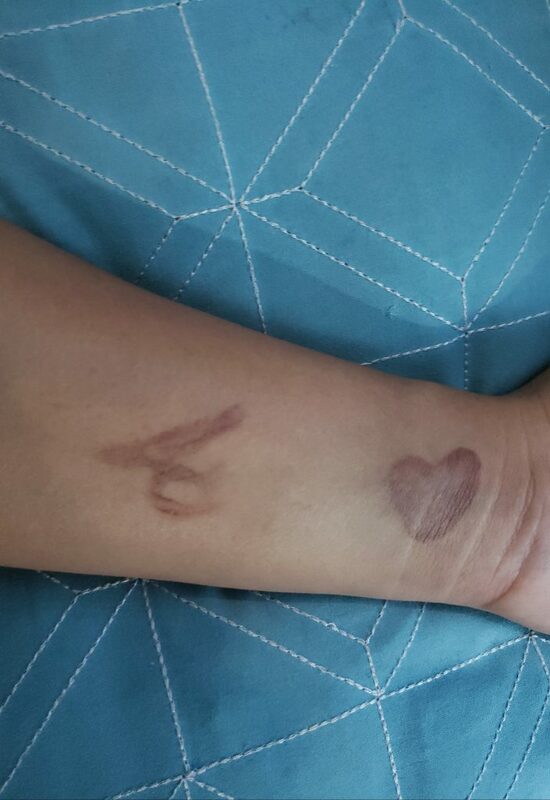 It did a great job of taking off my eyeshadow, face makeup and liquid liner, but as you can also see in the picture below it had a hard time taking off this lipstick swatch. 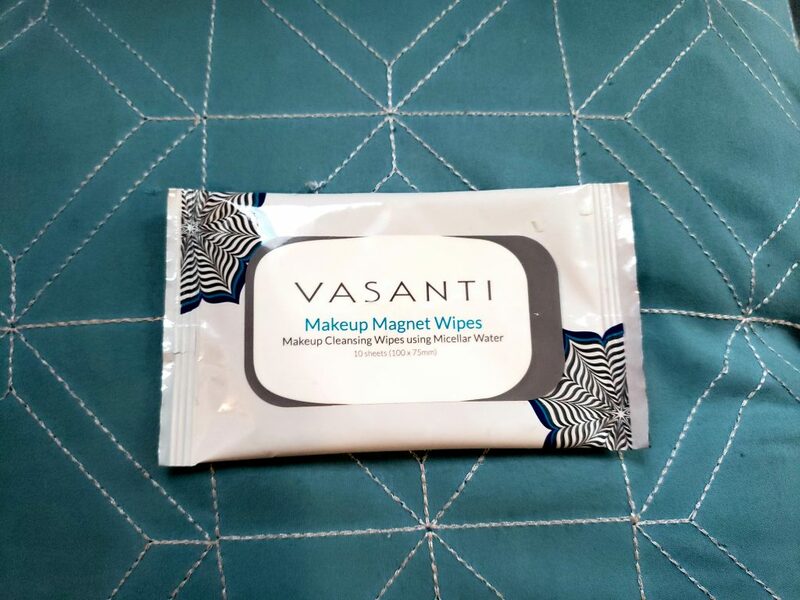 I would recommend you get this wipe if you’re the type to only apply a little bit of powder, eyeshadow and a bare minimum amount of everything else. If you wear a full face of makeup like me, I wouldn’t recommend this product. I curious about this next product because of the name. Being that I have combo/oily skin, I go towards products that have a weightless feel to them and this product is definitely weightless. It doesn’t have a bad smell to it, it almost smells like just clean air which is refreshing. 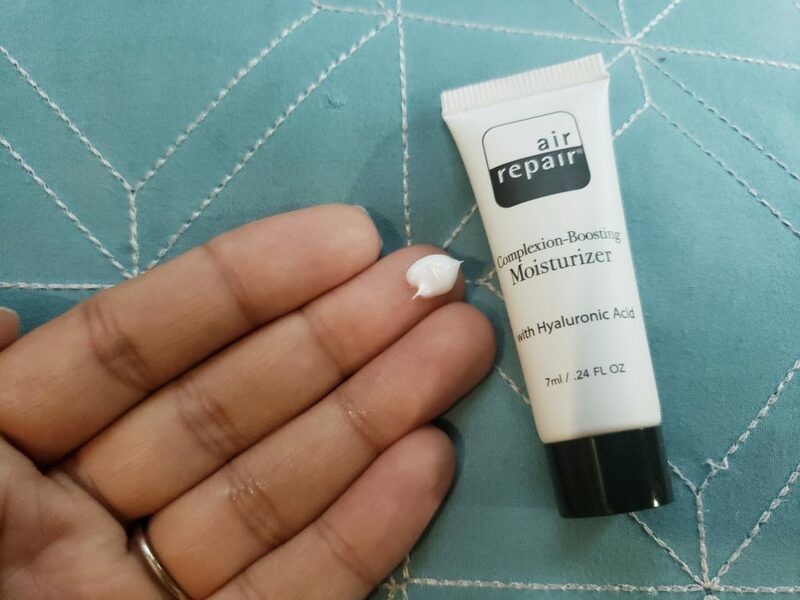 When you apply this moisturizer, it feels so hydrating but doesn’t feel heavy and it instantly gets soaked into your skin. It also dries quickly on your skin so you don’t have to be left with tacky feeling skin. If you know me well, then you know I am so obsessed with only 2 liquid liners. One is the ELF liquid liner and the other one is the Stila Liquid Liner. This was so close to being in my favorites because of the deep black color it came in. 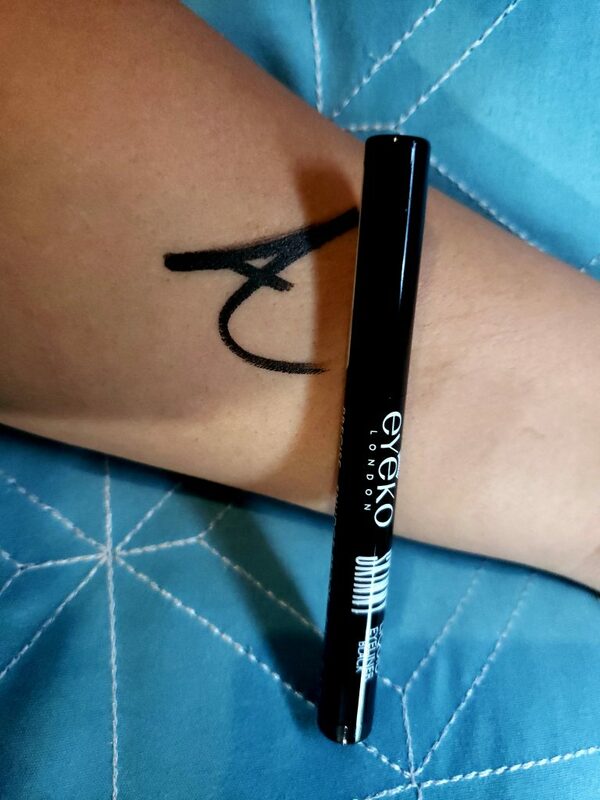 I love how precise you can get with this liquid liner, but the only struggle I had with this product is it doesn’t glide on your lid which was such a letdown. Now that you’ve seen all the items in this months Birchbox, let’s see if this box is worth your $10. I believe it was well worth $10 because you’re able to try different products and determine if you want to go forward with purchasing the full-size versions. I also love the fact that you can purchase any of these products on http://www.birchbox.com because it saves you the hassle of searching around for a certain product in multiple stores. 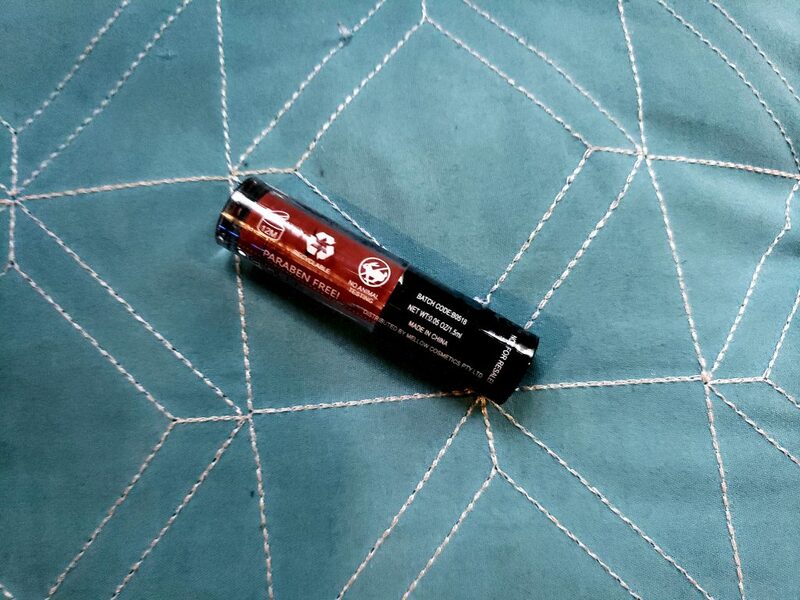 This concludes my review on this months Birchbox. I hope you guys enjoyed this review! 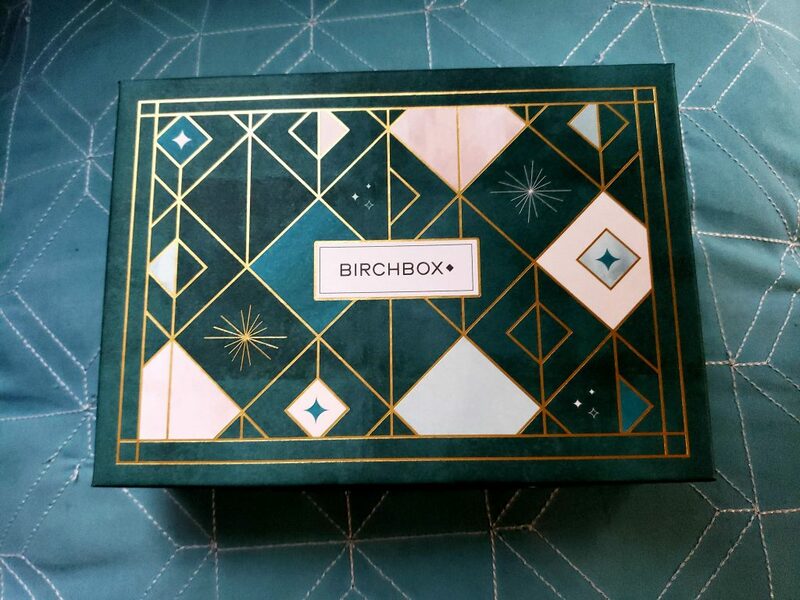 What are your thoughts on this months Birchbox? Let me know in the comments below.